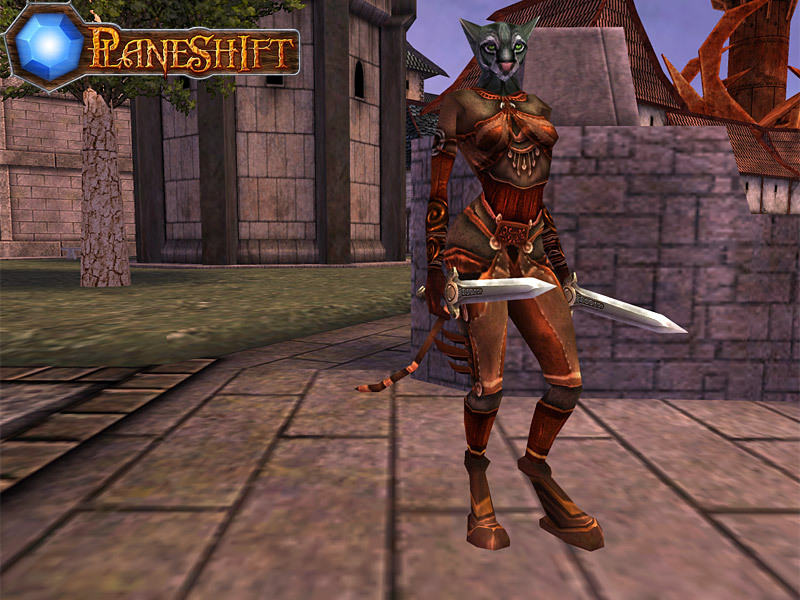 PlaneShift is a Role Playing Game immersed into a 3D virtual fantasy world which is FULLY FREE to play. Fully free means you will have no surprises of premium content which will limit your gameplay or unbalance the game. There are no limitations in skills, ranks, abilities, items you can gain with your free account. There are no time limits or additional constraints. Servers and bandwidth will be donated by sponsors. Planeshift is a Free Massive Multiplayer Online Role Playing Game. COLOREA - Das gro?e Computermalbuch! ...... We don't. Servers and bandwidth will be donated by sponsors. PlaneShift is made by a group of RPG enthusiasts and not by a commercial company. This allows us to expand the game wihout any constraint or limitation. PlaneShift is Open Source for the client and server code, so everyone can contribute to its development! If you want to help our efforts, see how to join our team here, or consider making a donation. At the present state of development, PlaneShift is not a complete game, but what we call a "tech demo". With this definition we mean that the game is still under heavy development, so you may easily find bugs, glitches and missing features. We decided to open it to the public because we want to have your feedback on improving the game and because we have enjoyed seeing our progress being put into productive use from the beginning. Apart from this, the game is enjoyable and has hundreds of active players. Take an adventure of a lifetime! The wonderful world of Teddy Adventures 3D. Noah's Adventures - A 3d interactive zoo game. Download it free today! Grizzly Adventure is a great platform game complete with over 30 levels of fun. The free kid's game called Adventures of Zelda is back. Qweas is providing links to PlaneShift 0.5.7 as a courtesy, and makes no representations regarding PlaneShift or any other applications or any information related thereto. Any questions, complaints or claims regarding this application PlaneShift 0.5.7 must be directed to the appropriate software vendor. You may click the publisher link of PlaneShift on the top of this page to get more details about the vendor.